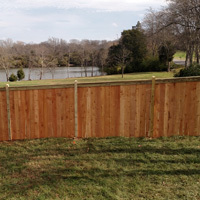 Wood fencing has many benefits:privacy, aesthetics, security and they reduce outside noise and weather. 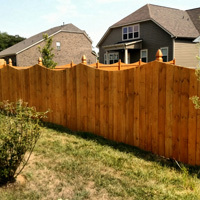 Wood fences are versatile and can be built in a variety of styles. 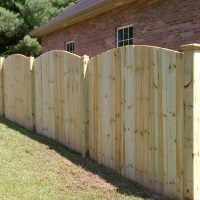 The wood can be stained or painted to provide more protection from the elements. 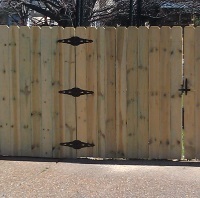 Or can be left to naturally age and weather. 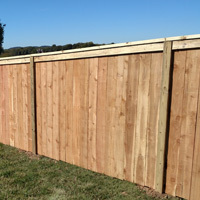 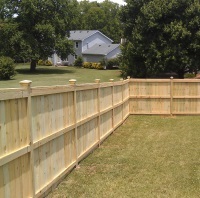 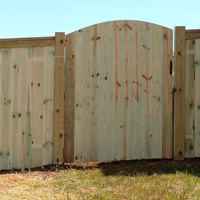 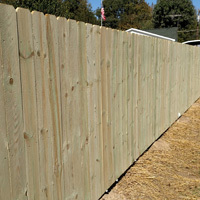 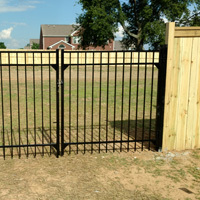 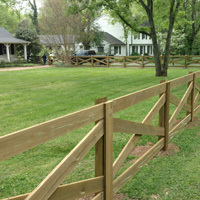 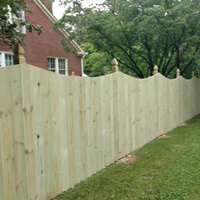 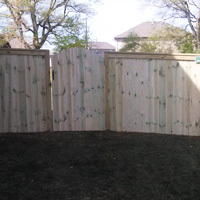 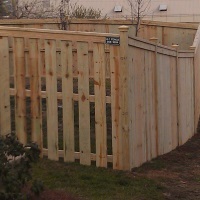 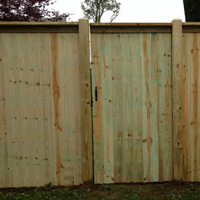 The 6 foot tall dog eared privacy fence is the most cost effective and common of the wood fences. 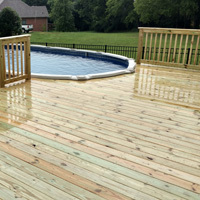 We recommended sealing and staining after a period of curing to protect your investment.